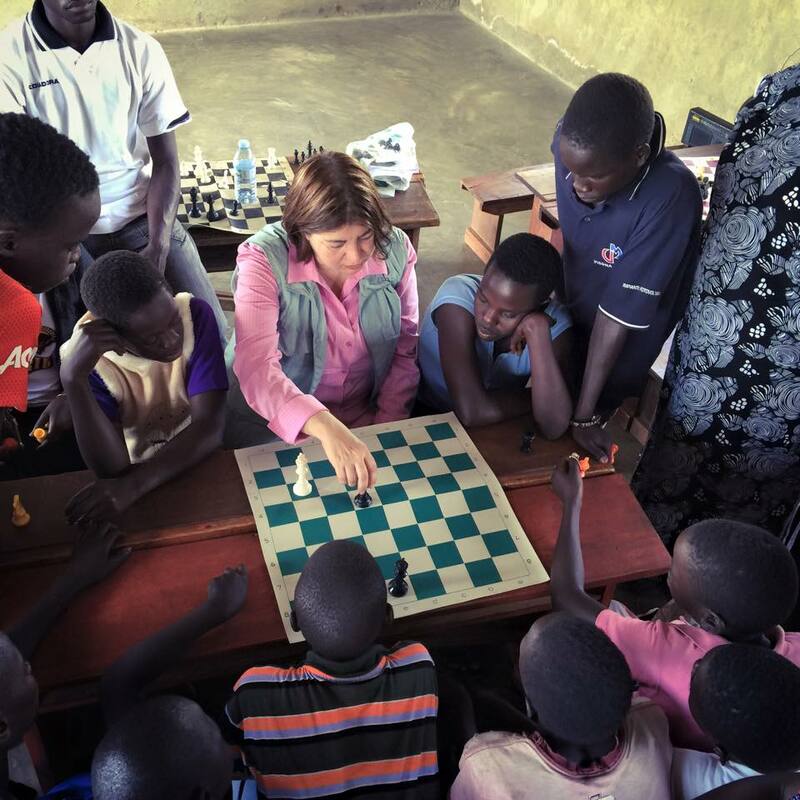 Beatriz Marinello created the “Smart Girl Chess Program” when she saw the great need and limited funding and support for the struggling chess programs in Uganda and other countries. 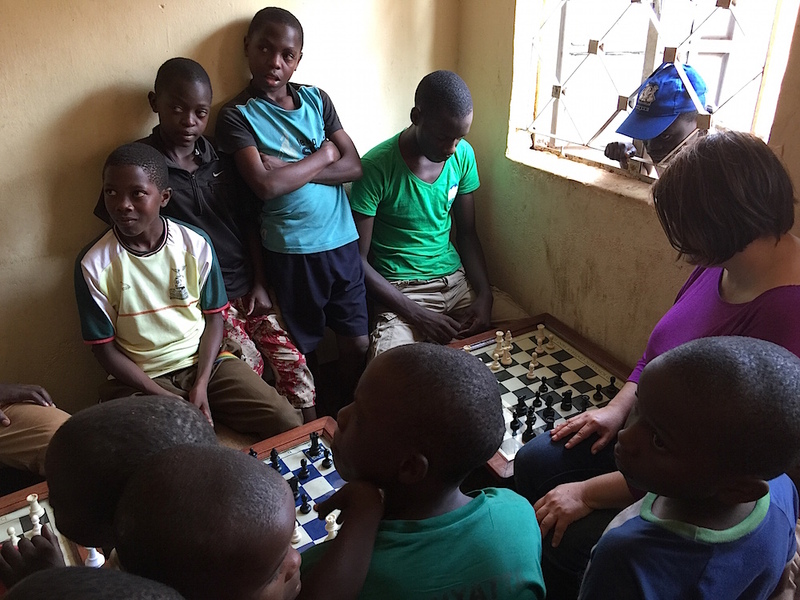 As Chair of the FIDE Social Action Commission Chair she garnered the support of the Commission and “SAC’ General Secretary, Robert Katende, with support of “Sports Outreach”. 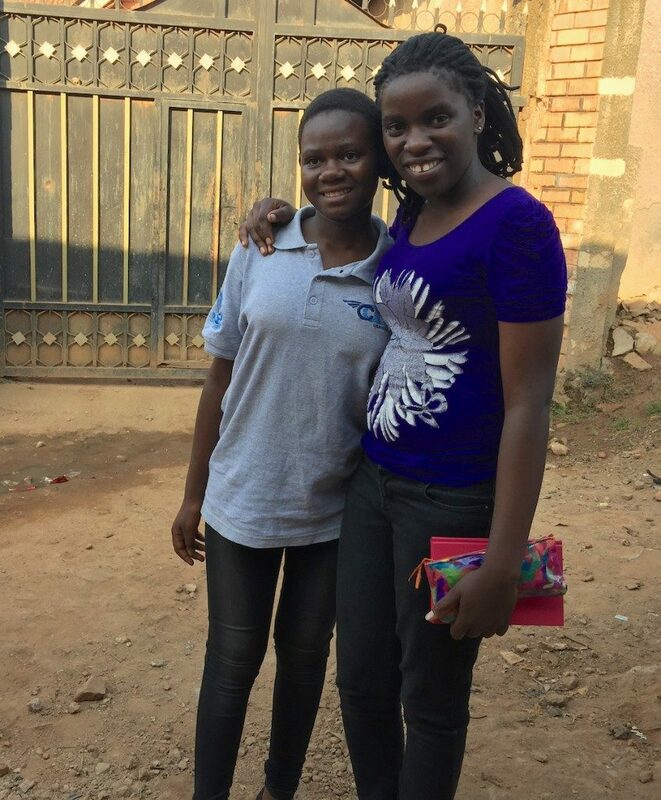 The Social Action Commission’s projects have created a positive impact in the targeted communities. 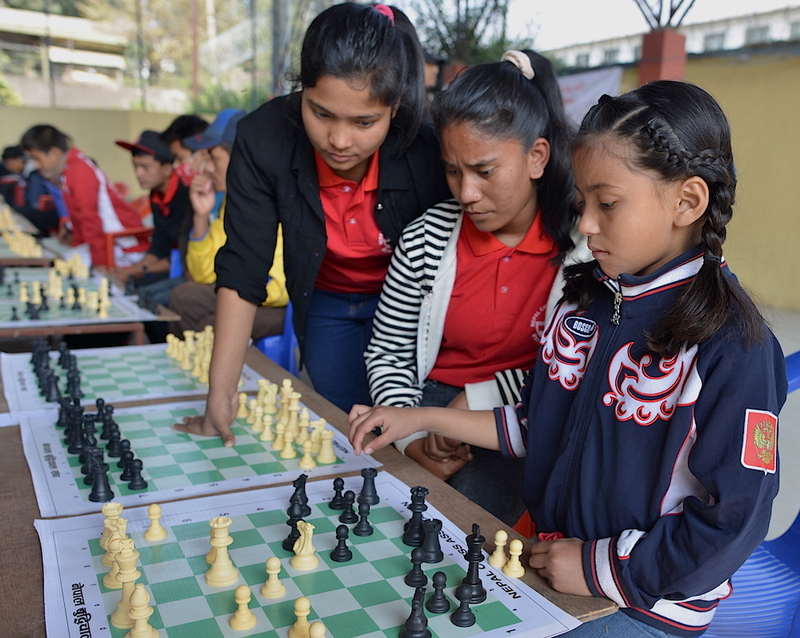 They continue to work to develop programs for chess as a tool for social improvement.